Earn up to 91,500 reward points. 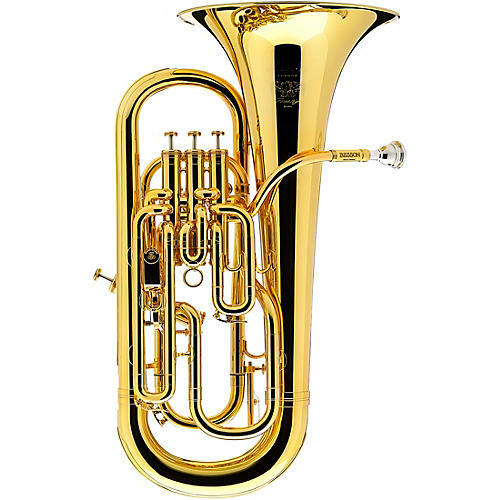 For a performer that already has a lot of control, but is looking for a euphonium that will allow an even more open and projected sound the 2052 is the answer. Developed with the help of Steven Mead, the 2052 makes this instrument the true powerhouse choice of professionals.